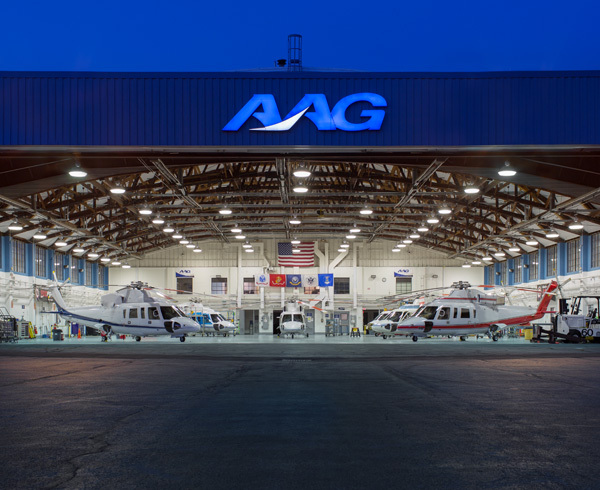 Associated Aircraft Group has been the premier executive helicopter company in the northeastern United States for more than 25 years. We provide our clients a range of services, including private charter, fractional ownership, aircraft management and maintenance. AAG operates exclusively S-76 helicopters, always dual-piloted. Through our VIP Platinum Solutions, we offer a world of travel that gives more flexibility, more simplicity, and more productivity. 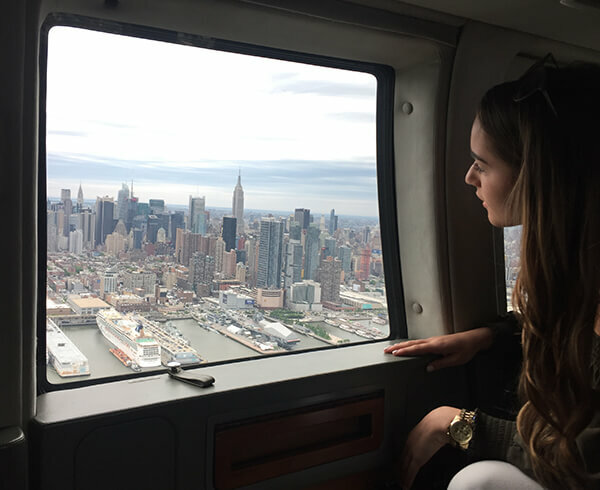 Clients enjoy the freedom of flying point to point – whenever they need to travel – relaxing in comfort and luxury in the privacy of the best helicopters on the market. 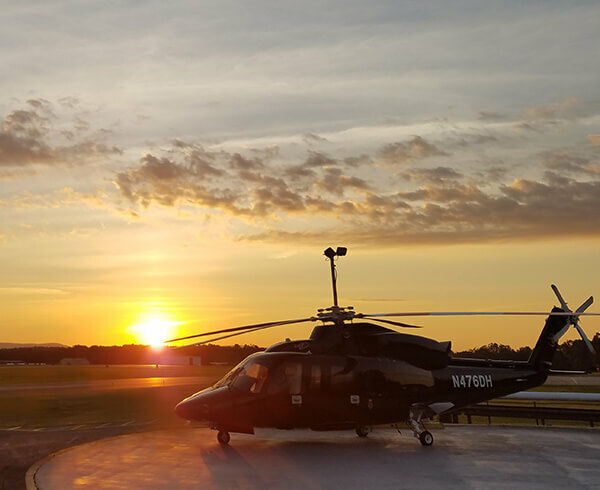 We’re part of the Sikorsky family – the first name in helicopters. And we’ve built an unrivaled reputation for providing the ultimate experience when it comes to aircraft services. With every flight on an AAG helicopter, we put a quarter century of trust and reputation on the line. We exceed clients’ expectations upon every landing, building an industry-leading position on the core principles of customer service, safety, and trust. Two pilots, two engines, AAG guarantees the safest ride. We recognize the value of your time, security and privacy on every flight. More than 58,000 safe flying hours.